We guide influencers & game-changers in launching & scaling their online empires! 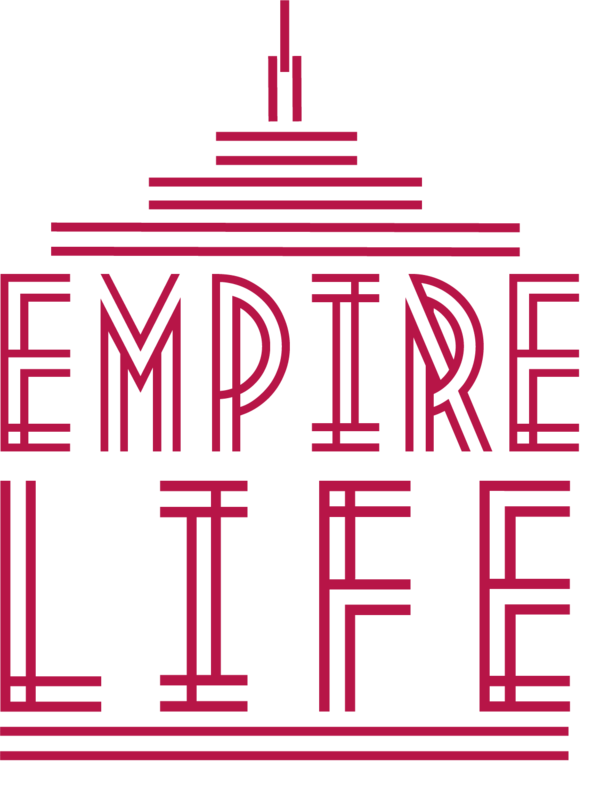 The Empire Life Social Media Automation System is part of the online empire! Ready to Enroll? In the SMAS clients save 4-7 hours a day in social media automations & it is part of the online empire. Having a large impactful social media precence enhances ones influence. The Empire Life Academy is the full system and blueprint to launch & scale your online empire. You will join the ranks of highly selected conscious influencers & empire builders in the Empire Life Academy private group, on the Q & A Calls & have full access to the whole roadmap to succeed in your business. Having a like-minded highly curated community of Empire Builders & Influencers to rely on for support, advice, uplifting when we're wanting to quit, being there for us is invaluable. This is what you'll find at the Empire Life Academy private group. Weekly Q & A Calls go deep into everyone's questions. Also, giving everyone an opportunity to give feedback to the other members. Have you ever listened to a sales presentation & felt it was "sale-sy"? These are exact tips & strategies to highly connect with your ideal soulmate client & enroll them quickly, in a flowing "non-sale-sy" way. Our business strategist on the team give you the best feedback to launch & scale your company to six figures and beyond. Our graphic designers and software developers work together to help guide you in creating the most beautiful transmutation of your energy online. Giving you the exact tools needed to easily launch a beautiful website & online course. Video is the future! We guide you on launching your social media game as part of your online empire. We guide conscious influencers in launching and scaling online empires. At the Empire Life Academy we are a community! Making launching & scaling your online empire fun, collaborative, and streamlined! We have a shop as well & 24/7 customer support, www.empirelifeshop.com! We are a Conscious Tech & Digital Marketing Company, guiding influencers in launching & scaling their conscious online empires! We are guiding you step-by-step in launching & scaling your online empire in the Empire Life Academy! We offer everything you need to launch & scale your online empire! We guide you in the academy to launching your true energy online! Launching your online empire and getting started on having an Empire Life! The Empire Life Academy includes tons of bonuses, one year access, Q & A calls, VIP access to our private community, & MORE to meet your online needs! For a limited time, We Are Offering the FREE MASTERCLASS on the TOP 3 Concepts to Launch Your Online Empire! We look forward to seeing your authentic, real, passionate energy transmuted online for you! We love our soulmate Empire Life Academy Tribe! Hear it from them what it is like to work with us! We're here to launch your online empire! "We have only just started in the Empire Life Academy, I can already say that I love Allison's deep intuitive approach. Her ability to dig deep into what’s on your mind is unmatched, and should be highly valued by anyone looking to understand themselves better. Talking with her and the rest of the group on our weekly Q & A calls is always an eye opening experience for me, I not only get to share my personal stories, I also get the opportunity to hear how others are dealing with similar situations - I can’t wait to see what's next." Let's launch your online empire. Hi There we will love to hear from you! JOIN US! Grab your FREE MASTERCLASS!